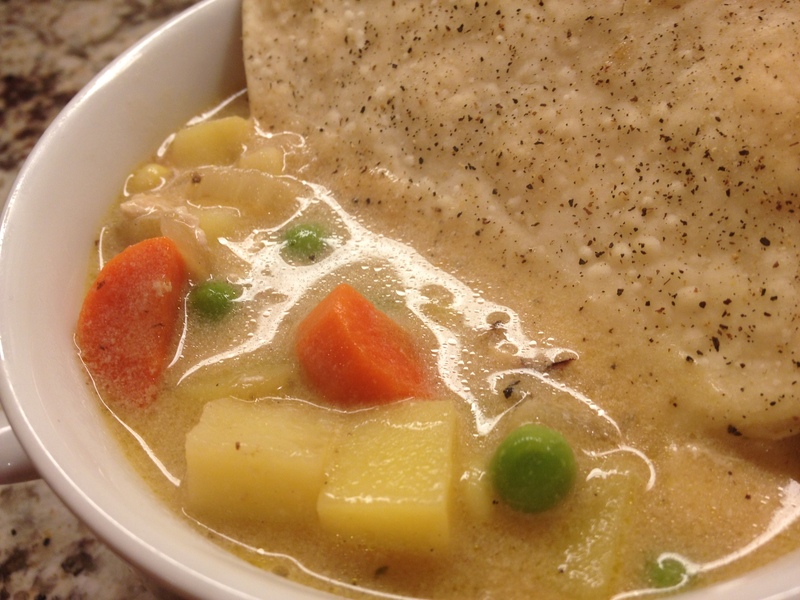 Mmm, the ultimate comfort food ~ chicken pot pie & soup together! these soups are a mainstay … cozy, warm and healthy! I have nominated you for the Sisterhood of the World Bloggers Award and the Blog of the Year 2012 Award! Please check out the link for more information.